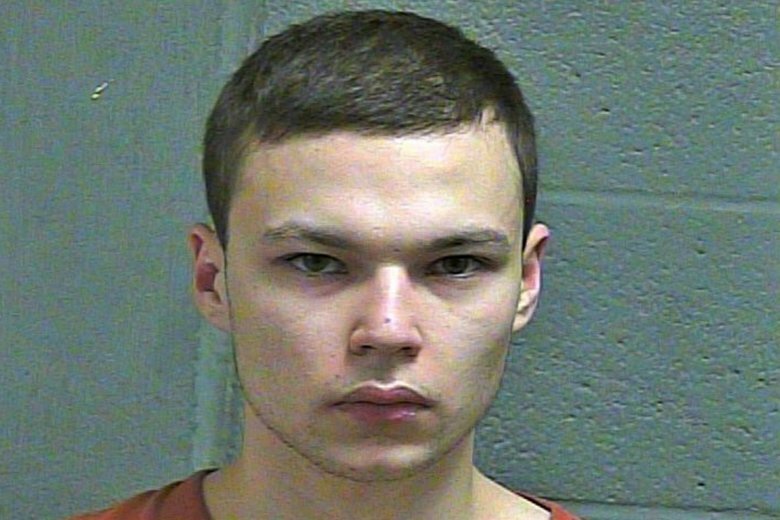 EDMOND, Okla. (AP) — A suburban Oklahoma City teen told investigators that his older brother told him that he shot and killed their parents because they had been communicating with him telepathically and were Satan worshippers, according to an affidavit released Tuesday. Police found the bodies of Michael Logan Walker, 50, and Rachel Walker, 44, inside their Edmond home and arrested their 19-year-old son, Michael Elijah Walker, on preliminary first-degree murder charges. He is jailed without bond and records don’t list an attorney for him. A police spokeswoman, Jenny Wagnon, said Tuesday that investigators have no other suspects and don’t expect to make further arrests. The younger brother said his older brother “shot their parents because they were sending him messages telepathically and they were Satan worshippers,” and “that everything was OK, and he would bury the bodies,” police say in the affidavit, which redacted the name of the younger brother. Walker told investigators “that he believed he did the right thing,” and “would react the same way if he had it to do over again,” the document states.